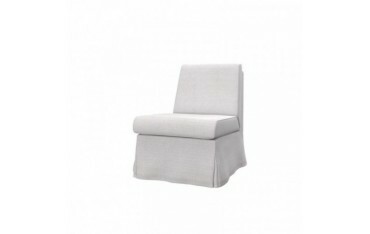 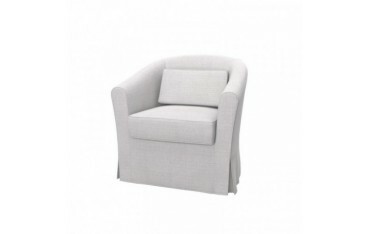 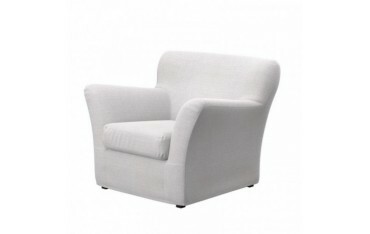 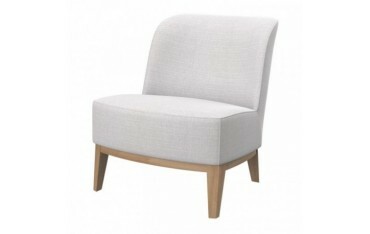 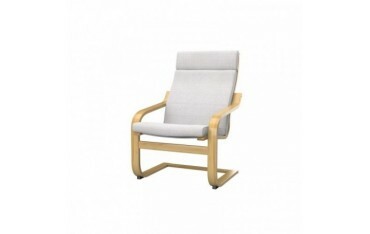 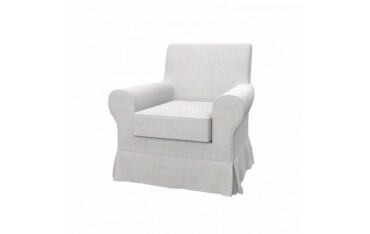 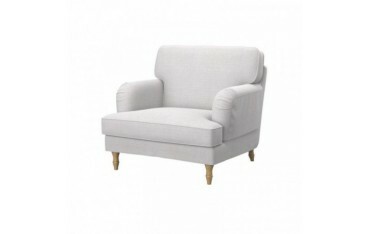 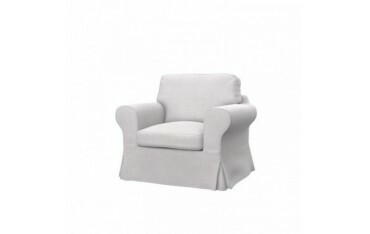 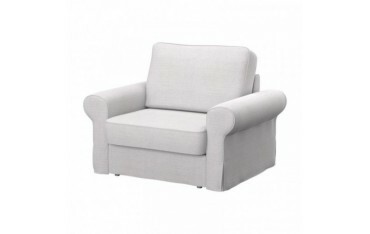 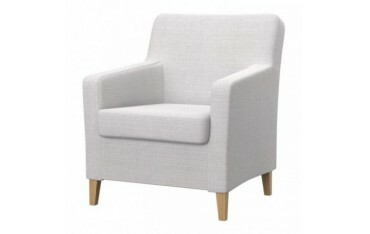 Below you will find our sellection of covers for IKEA armchairs. 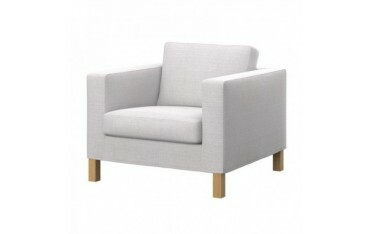 IKEA armchairs have some iconic models which you can recognize at the first glance. 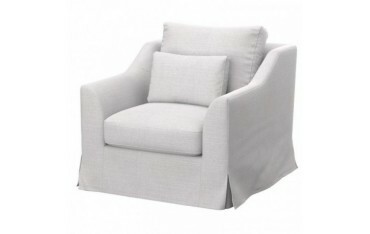 With our replacement covers you can give your EKTORP, KARLSTAD also old models), POANG, SANDBY, STOCKSUND and TOMELILLA armchairs a brand new look which will amaze you and all the guests that come to the cosy interior of your house. 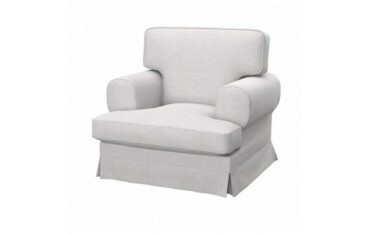 Presented replacement slipcovers for the IKEA furniture elements are not only the best way to keep it clean around, but also to give your interiors some new kind of class and style. 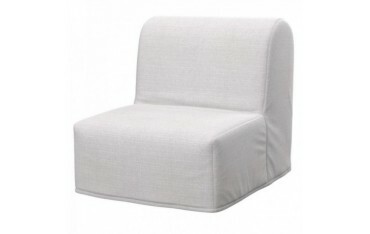 Furthermore, most of the Soferia slipcovers for IKEA firniture have another unique property besides their colourful look - namely hydrophobicity. 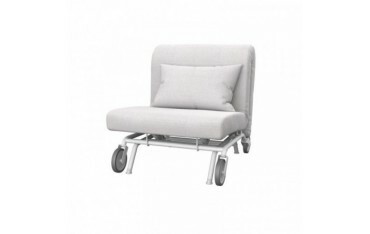 This unique and very demanded feature applied during the production process of our replacement covers allows you for an easier cleaning and keeping your favourite rest furniture in tidiness. 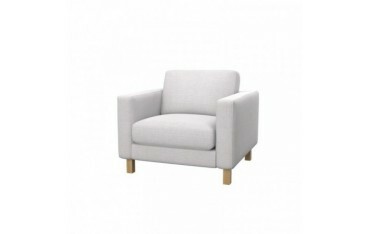 Before you decide, which IKEA replacement covers for your armchairs you would like to order, you can first call for samples of fabrics possible to choose from, which will be sent directly to your home.